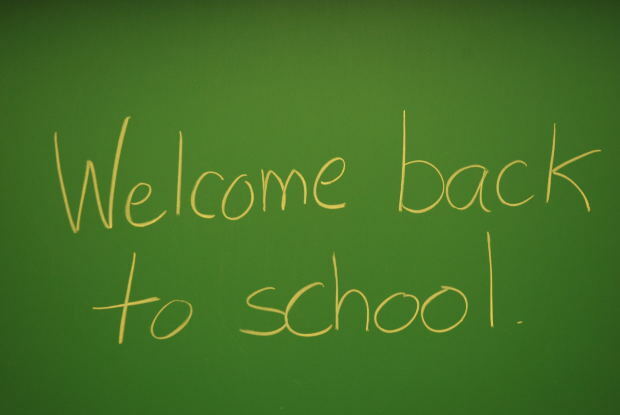 A new school year gives students a chance for a fresh start. Wise Words offers some tips on starting the new school year off well. With Labor Day fast approaching, students will soon be headed back to school. The start of the new year is often greeted with both excitement and anxiety — with opportunity and expectations. Last year, Wise Words outlined suggestions on how students can start the new school year on a positive note. The two-part series focused on suggestions by Kelly McNamara, who at the time was an assistant professor of counseling and school psychology at Southern. Because of its timeliness — and timelessness — we thought we would present these ideas to you again. How can you improve the odds that this year will be successful? What steps should you take even before the first day of classes? Check out Part I of the series. We’ll offer Part II in an upcoming post.